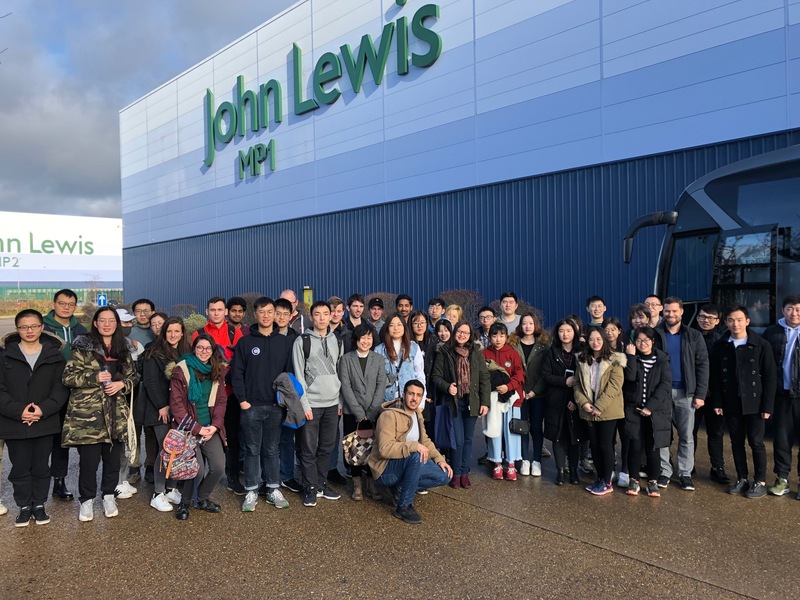 Last year I read a blog written by one of the Logistics and Supply Chain Management MSc students about their visit to the John Lewis & Partners national distribution centre in Milton Keynes, a year later and now I’m here. Always dream big but start small. It is never easy to walk away from a profession you are familiar with and have worked in for a decade to go back to academia as a mature full time student. However, once you have made the right choice of university and programme, everything is already well set for you. I cannot believe term one is now over, time flies especially when you are enjoying it. 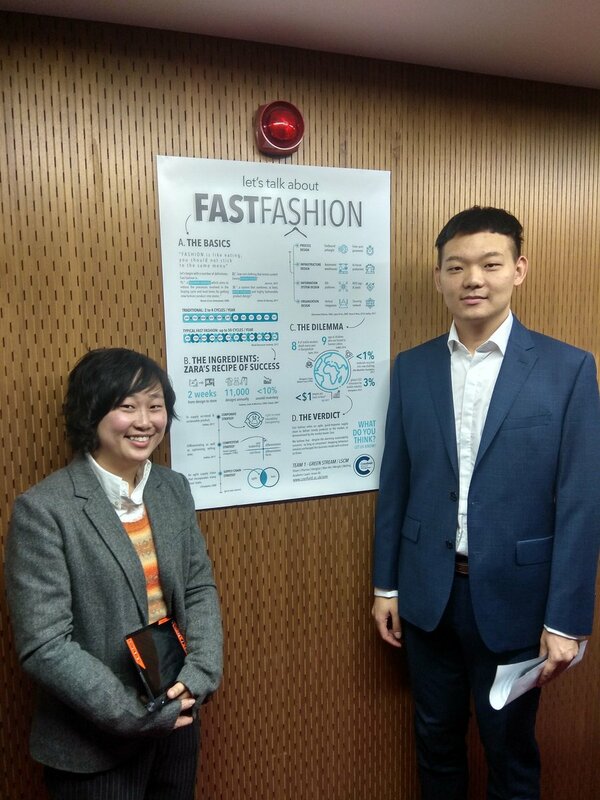 The term started with a poster session where the class discussed current supply chain challenges and opportunities. 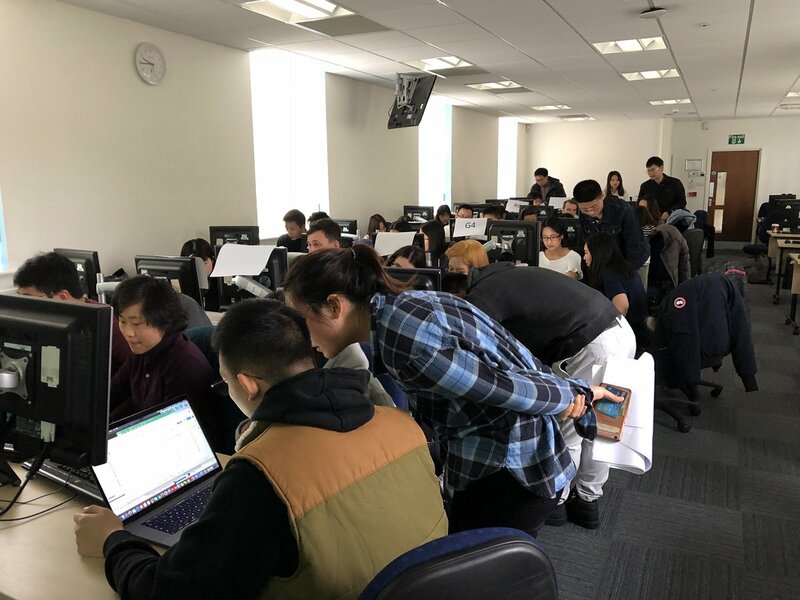 Then followed with a global supply chain sourcing simulation game which tested our knowledge of sustainable strategies and applications. The Just in Time game provided us with hands-on practice of inventory and operations management theories. I also thoroughly enjoyed the eAuction simulation with JAGGAER. These well structured activities will not only fill the gaps in areas that I didn’t have direct participation in previous roles, but they will also equip me with the skills and knowledge to become an all-round supply chain professional. After this amazing journey over the past four months, I am so glad that I turned down another offer and chose to study at Cranfield. I cannot wait to start Term two. Sam Man Hei Li is the current MSc Logistics & Supply Chain student at Cranfield University. Prior to that she engaged in the apparel industry in the areas of merchandising, quality assurance, operations and process improvement.